This entry was posted in Bargains, DIY, organize, Sewing, update of blog post and tagged bargains, DIY, organize, shopping by acreativeengineerinnevada. Bookmark the permalink. What a great idea!! Going to try that!!! 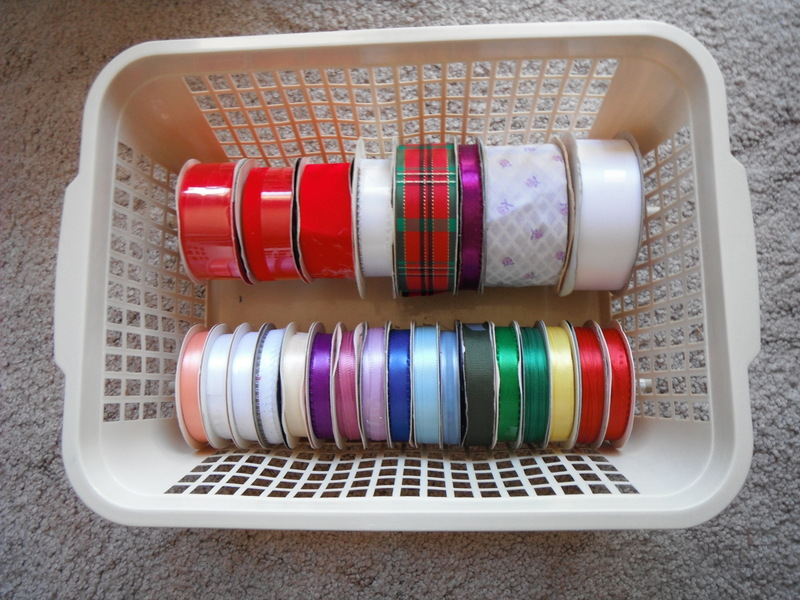 My ribbon organization is a travesty!!! I need to do something like this to get them sorted.